How beautiful is Middlesbrough’s new home kit for 09/10? 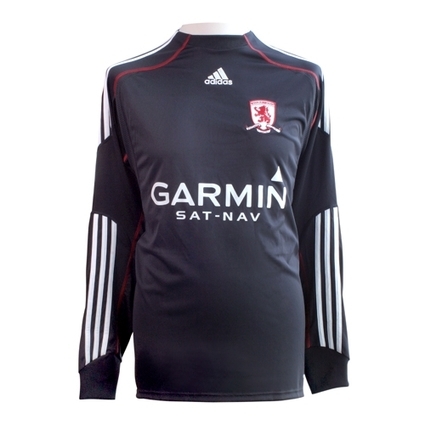 Boro’s new home kit was fully revealed this morning. 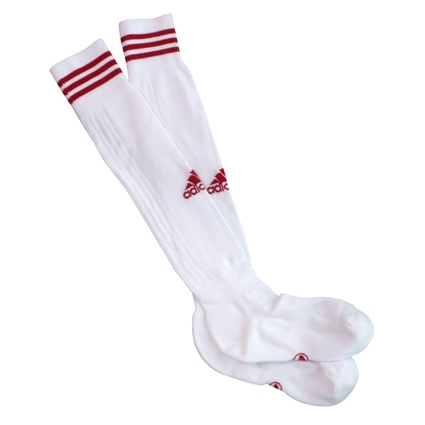 It’s billed as “the beautiful kit for the beautiful game”, which is quite a line for a team in the Championship. Perhaps “the beautiful kit for the ugly game” would be better line -Â and then David Wheater could have modelled it. So is it beautiful? Well, I think it’s distinctive and more stylish than many of the new kits, though the classic adidas shorts and socks don’t seem to match the shirt’s design. 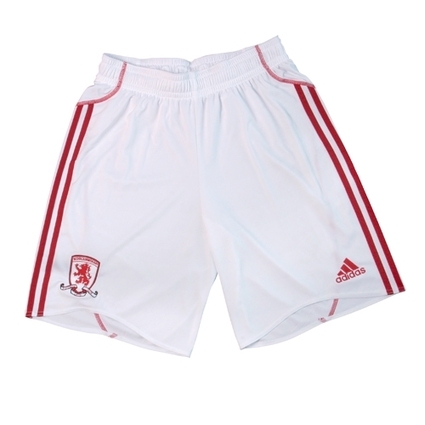 You can pre-order the kit now from Boro’s online shop. 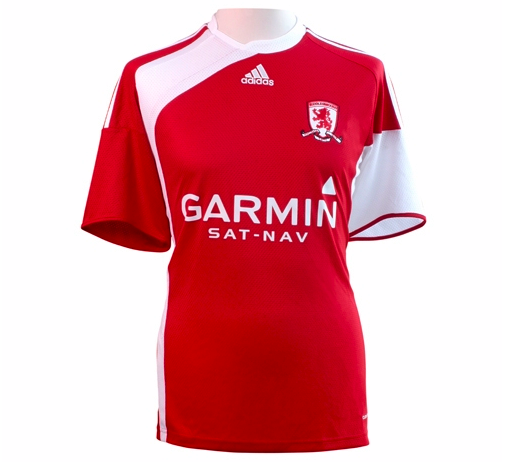 Why does it take Boro to get relegated to finally release a nice kit? I’m a boro fan and it seems as though dropping into the fizzy pop league has inspired us to create a kit that looks remarkably like a coke can. It is kinda odd. Looks like it got twisted while it was being put on. But even more strange, why do the mannequins they are on appear to have moobs and fat stomachs? Great. I’m a Cov City fan but I’ll be buying one. Truly beautiful. Very feminine.